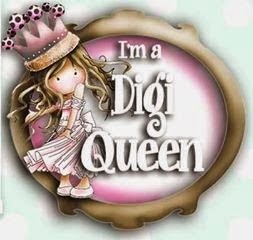 Welcome to the March Whiff of Joy Blog Hop! 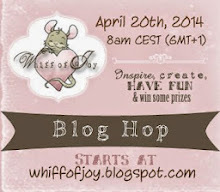 If you didn’t come here from KARINA'S blog, then head on over to the start of the hop at Whiff of Joy Blog. I don’t want you to miss a single stop on this hop! 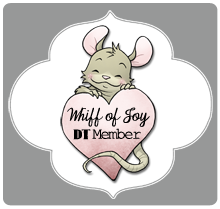 This month, the Whiff of Joy Design Team is celebrating their “favorite things”. With so many amazing products in our collections, we decided it was time to do this type of hop. Each member has picked some of their very favorite Whiff of Joy products to showcase in their creations! So, grab a cup of coffee and get yourself cozy and comfortable to hop along to see our Favorite things! A complete list of the hop can be found on the Whiff of Joy blog just in case you get lost along the way! I loved the idea of this month's blog hop but then when it came down to me choosing my favourites, it was a difficult task. You see I have a very long list of favourites! So today I just have a few of my favourites, simply because I can't fit all of them on my card. 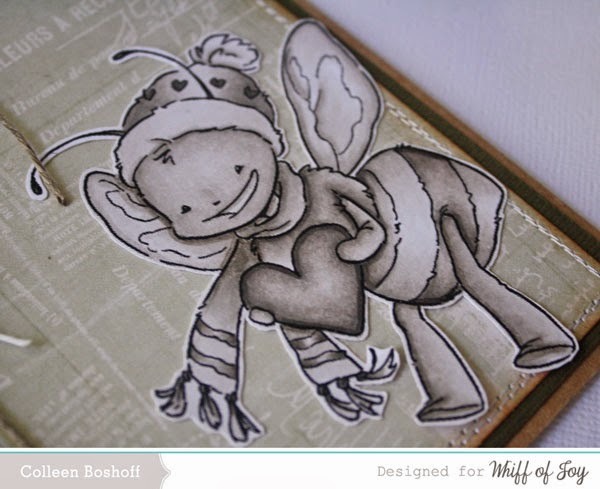 I am loving Whiff of Joy's new 'bee' stamps and this one 'Bee Mine - Simply Maya' is so sweet. One of my 'go to' staples when crafting is 'Vintage Linen Button Twine' (love this stuff!) and I love all of the charms, can't pick a favourite. 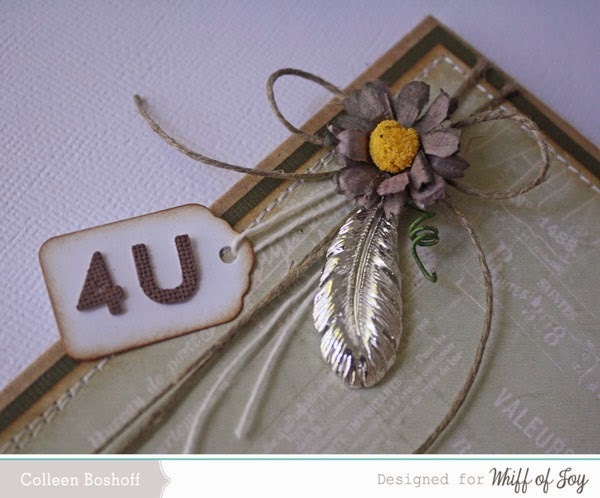 This little charm is 'Feathers and Swirls' and adds the perfect finish to my card. I kept the design simple to keep the main focus on my coloured image and the little cluster of embellies. 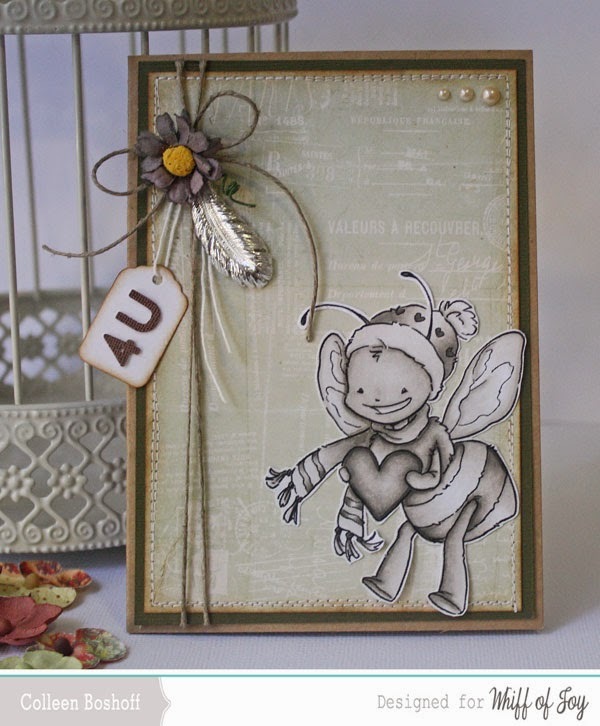 The paper is Prima 'Delight', mini tag from my stash, flower and alphabet stickers are Prima too. 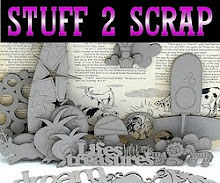 Your next stop is KATHRIN'S blog. 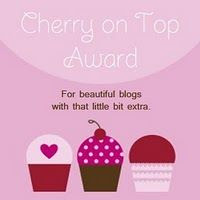 Thank you for joining us today and for your lovely comments, I hope you have enjoyed the blog hop! C'est une jolie carte ! Le charm plume est parfait et la colorisation dans des camaieu de gris, j'adore ! die Bine in Monocrom sieht toll aus!!! Mal so ganz anders! Mir gefällt dein Werk sehr gut. woow super cute monochromatic !!! Gorgeous card, fantastic black - white coloring! I like your colour combo, Super cute! So pretty, I like the feather charm with this sweet guy.